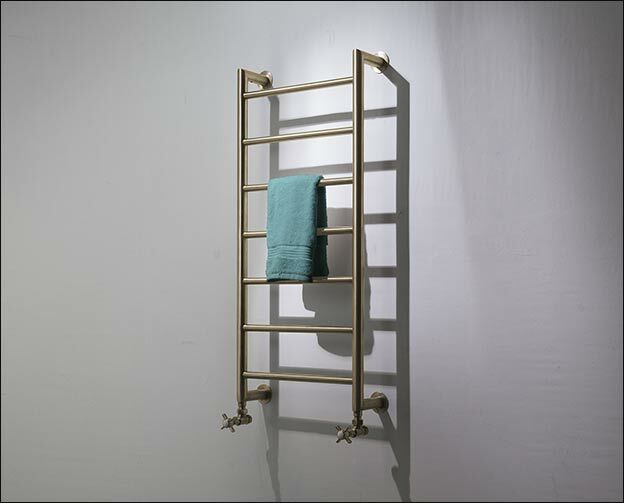 This stylish brass heated towel rail has a modern design with simple, straight lines and mitred joints. 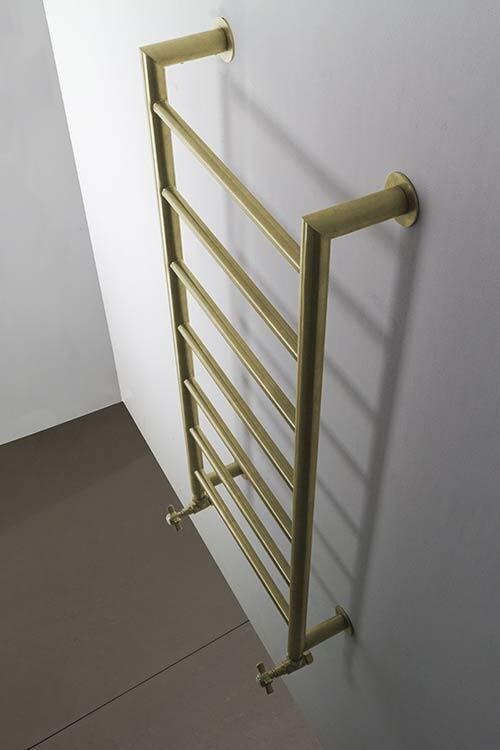 Available in polished or brushed brass finish, this wall mounted towel radiator comes in a choice of 15 different size options. 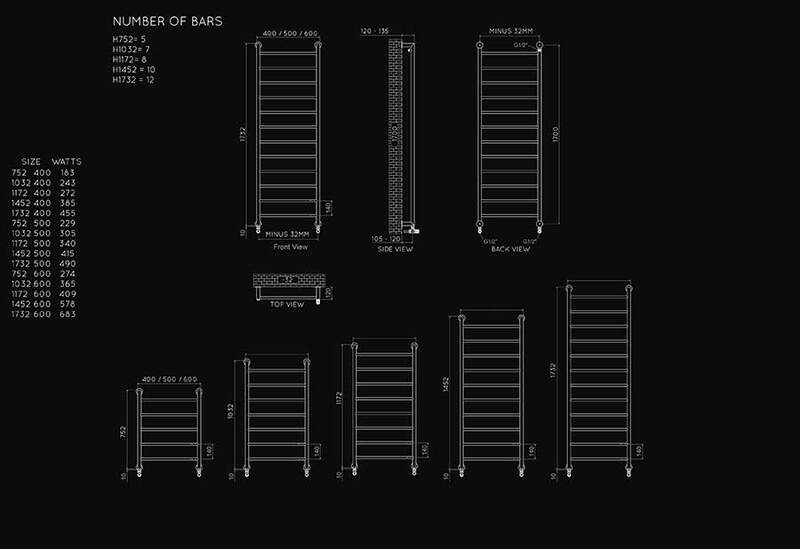 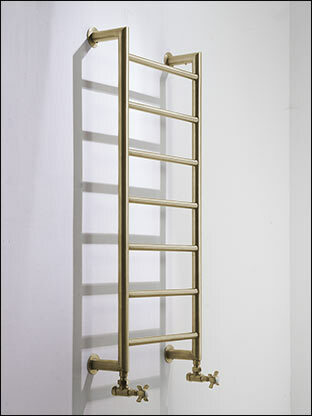 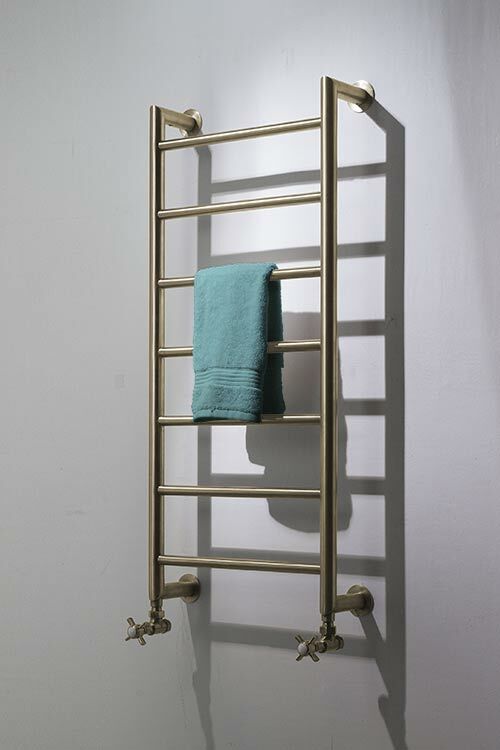 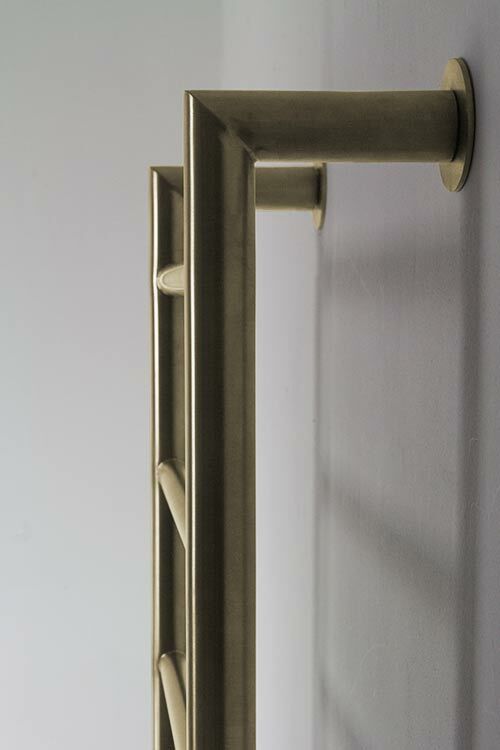 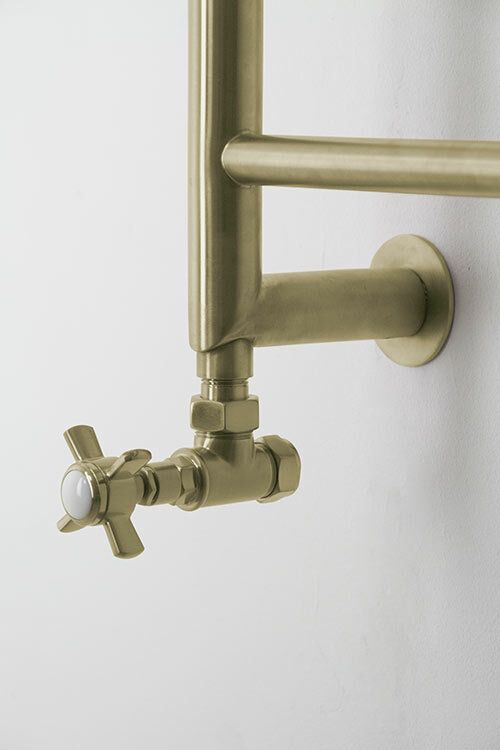 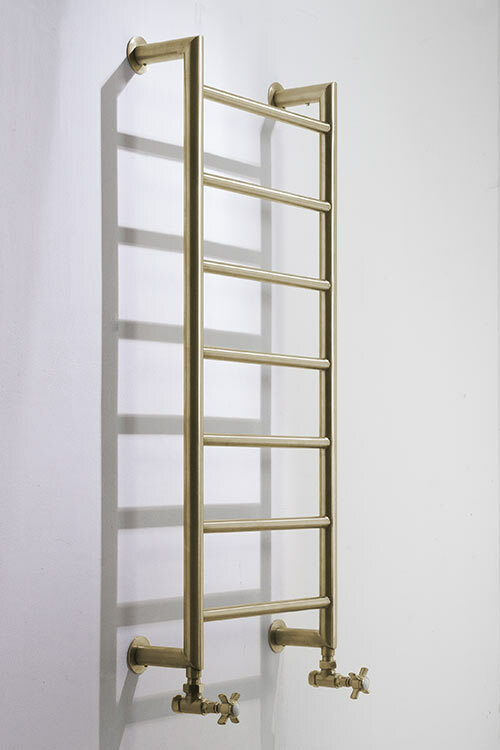 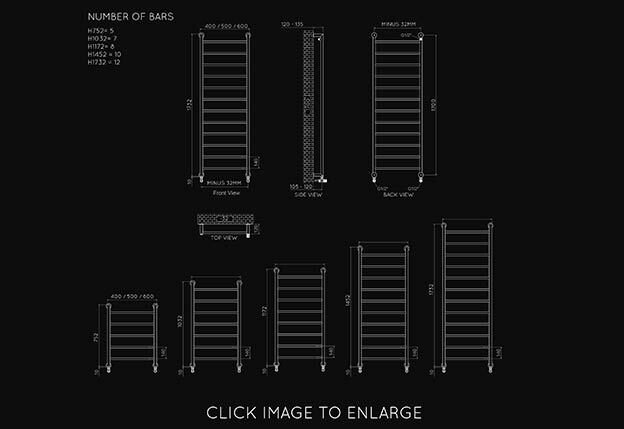 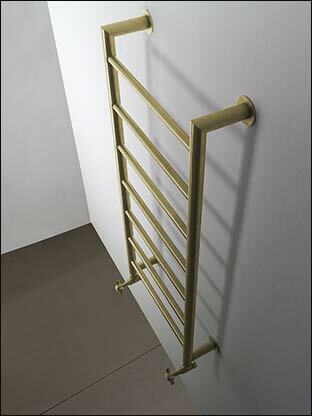 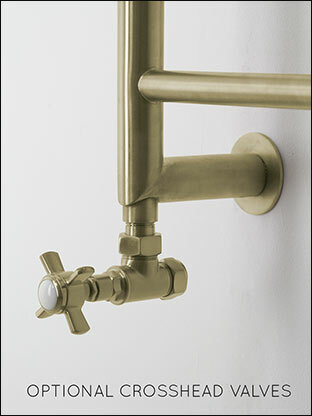 Please note this brass towel rail is made to special order with a delivery time of 6-8 weeks. 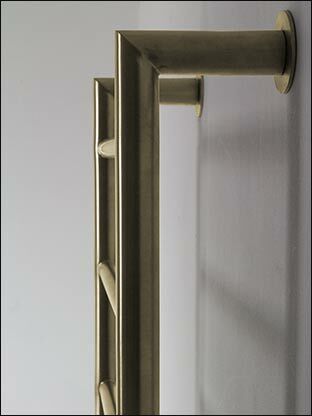 • Polished or brushed brass.